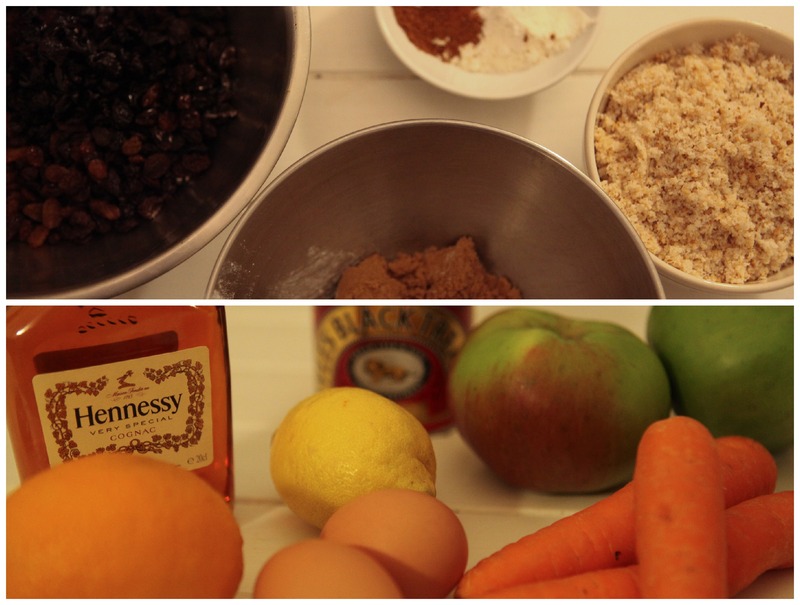 One more Christmas repost as now is definitely a good time to make your Christmas Pudding. This pudding was delicious and it worked really well with the GF flour and breadcrumbs. Just the baking project to get you in the festive mood and perfect timing as the Christmas lights go on in Dublin this weekend! Things are starting to feel very festive and the chaos of Grafton Street last week with hundreds of people giddy about the Christmas lights being turned on ( or seeing your man from Love Hate) I was reminded that it was about time I got a move on with my Christmas baking. First up was the pudding and as my Mum had made a beautiful pudding for me last year I asked for the recipe and it turned out to be from Nevin Maguire. I don’t know if you have ever watched Nevins Maguire’s cooking shows but having recently discovered the joy of the internet and RTE Player I have been getting a quick fix of cooking shows and I would recommend his show to anyone with high anxiety, that show is possibly the most relaxing thing on television, I can actually feel my stress levels decrease as I am watching. I also enjoy that he shows how the very intricate looking recipes from his restaurant can be broken down and prepared at home, it reminds me of the very excellent blog, French Laundry at Home, http://carolcookskeller.blogspot.ie/, by Carol Blymire, the site is no longer active but the archives are definitely worth a read. On to the pudding, this is Nevin’s recipe with three tweaks, the first is that he calls for rice flour, I didn’t have any and as it was only 50gramms I used my Plain Gluten Free flour, second, he uses mixed peel and I abhor mixed peel, it is vile stuff so I substituted dried cherries, thirdly he uses rum but to me Christmas baking is all about brandy so that is what I used. If you like the sound of the original recipe I will include those ingredients so you can choose your own adventure. 140 grams gluten free bread crumbs. I whizzed up some of the Aldi white bread for this. Spoon the mix in to the prepared pudding bowl and line the top with a piece of grease proof paper, cover the top of the pudding bowl with a double thickness of grease proof paper and secure the paper tightly with a piece of string, cover this with a layer of tinfoil or the lid of your pudding bowl. Place the bowl in a large pot and fill the pot with hot water until it is up to two thirds of the side of the pudding bowl. Bring the water to a steady strong simmer and put on the lid on the pot, steam the pudding for four hours until the pudding has risen and the surface is firm to the touch. Check the level of the water every now and then and top up with hot water as needed. Once the pudding is cooked remove the foil and grease proof paper and recover the pudding with fresh layers of each. Store your pudding somewhere dry and cool and when you are ready to reheat steam the pudding again for two hours. Serve this warm with fresh whipped cream, ice cream, custard or brandy butter. There are so many gluten free products out there, but I’ve never seen a gluten free Christmas pudding. I like how your recipe uses apple and carrot, I bet this makes the pudding very moist.